Jesus took specific time with children during his ministry here on earth (Matthew 18:13-15) which makes ministry to kids a BIG deal! Connecting kids with Jesus, helping them grow in their faith and equipping them to serve all while having contagious fun is what we are all about. Babies and toddlers (0-2 years old) are cared for in our clean, softly carpeted nursery where caring volunteers are always ready to read, rock, and play. Two-year-olds have their own class, where they enjoy craft time, teaching time, and play time. Three-year-olds through pre-K five-year-olds meet for age-appropriate worship, teaching, and play. 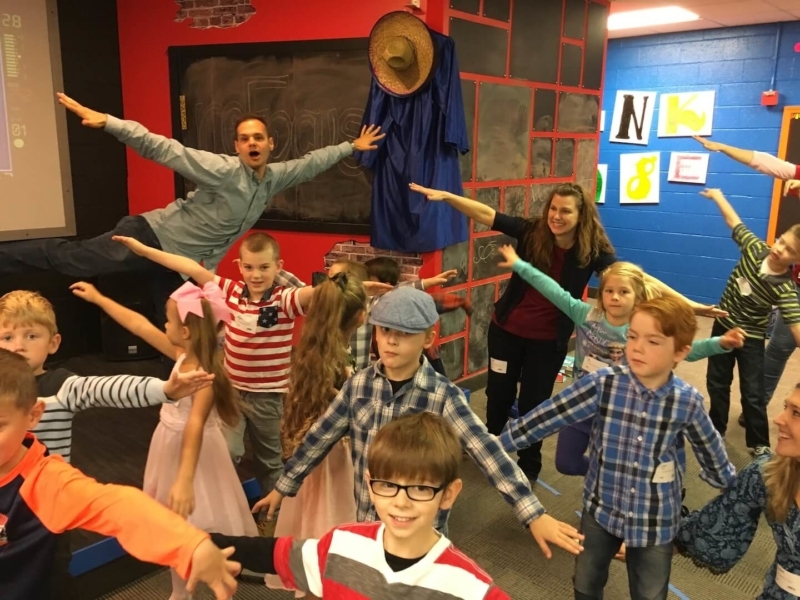 A typical Sunday morning LIFEkids Experience for kindergartners through 5th graders includes large group worship time, an engaging video highlighting the month’s theme, interactive games, and small-group teaching time with LIFEguard leaders. Click here to keep up with all that we are talking about in LIFEkids. The chance to swim, climb, run, jump, listen, shoot and more in God's creation, all while being deeply rooted in their faith in Jesus, awaits kids at a week of Summer Camp. Camp CHOF - Click here to check out Camp CHOF's Website, read about the camp and find camper registration information. We have some of our LIFEkids going to the Camp Retreat (Grades 2-5) - June 30-July 2 and Junior Week 2 (Grades 3-5) - July 14-19. Transportation by the church is not provided. Skyview Ranch - Click here to check out Skyview Ranch's Website, read about the camp and found camper registration information.Transportation is not provided by the church. As the Director of Camp CHOF for 8 years, I had the privilege to see lives changed at camp! Do your child a favor and get them to a week of Summer Camp this year! If you want to read up on the benefits of camp, check out Christian Camp and Conference Association. We are grateful that you entrust your LIFEkid(s) to us weekly. We count it a BIG deal to be a part of pointing kids to Jesus! However, LIFEkids should not be the primary place your child(ren) learns about Jesus and sees a godly life displayed. The primary place your child(ren) should be learning about Jesus and seeing a godly life displayed is at home. Being a dad of 3, I know it can be hard to know where to start. To aid in that, you will find resources below regarding discipling your children at home. If you are the parent of a child k-5th grade, make sure they grab a God-Time Sheet on their way out of LIFEkids. Work on that God-Time sheet with your child throughout the week. "...as parents, we spend more time with our kids than anyone else—much more than..."
"If this is a new arena for your family or those you serve, I encourage you to start..."
Learn more about a new ministry for Moms that meets during AWANA! A special class called “Puggles” is available for 2-year-olds whose parents are in the building during Awana, either as helpers or attending a class here at church. Children who turn 3 after August 1 will also attend Puggles. We do require parents of all children younger than Kindergarten to be on campus when their children are present. There are Wednesday evening options for adults, including Moms Time Out. 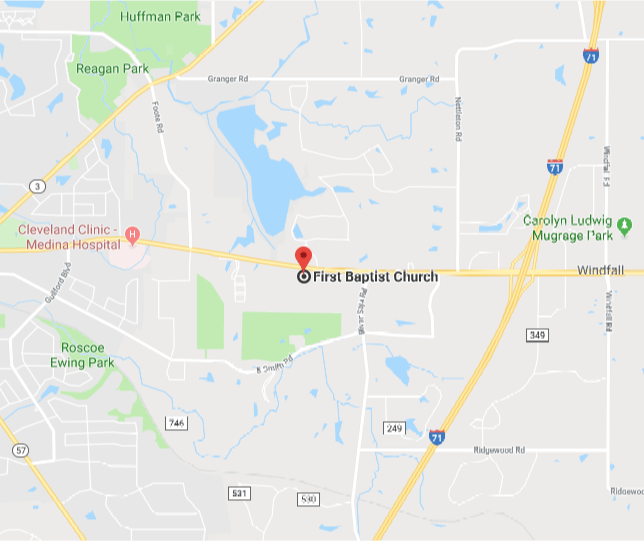 We also have a nursery available for babies and toddlers whose parents are attending classes in the building or volunteering with Awana.